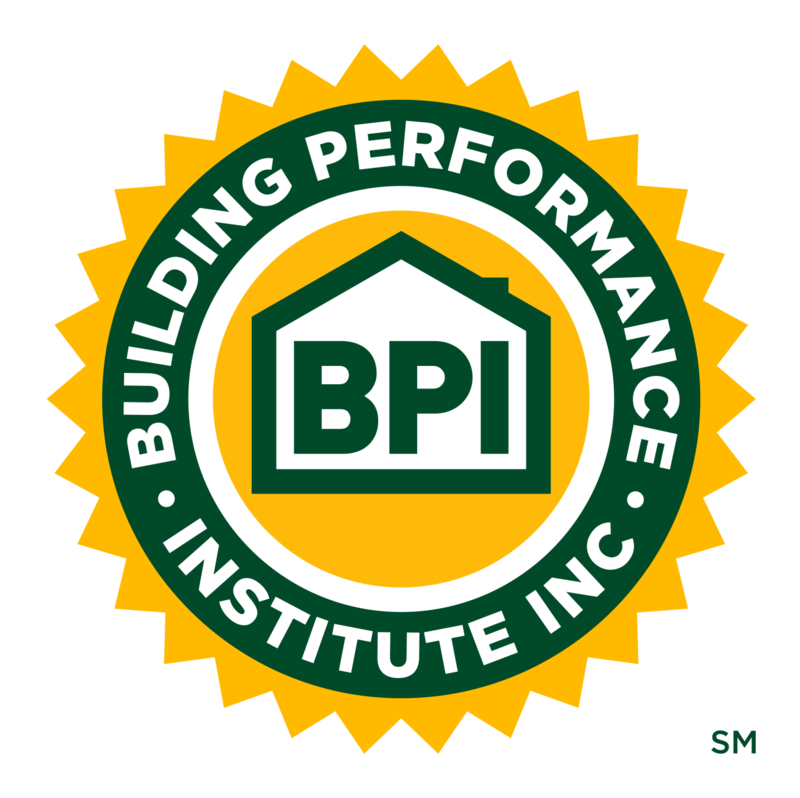 Current Standards | Building Performance Institute, Inc.
BPI works to advance the building performance industry by developing industry standards that foster quality and consistency throughout the nation’s home performance and weatherization workforce. BPI then creates certifications based on these standards. All BPI exams are based on a mixture of industry practices, axiomatic concepts, and major standards of references. No singular source exists that could touch upon every aspect of what is considered testable. Test questions can be on standards but the whole exam is not based on the suggested standards. Click on a tab below to view and download the approved BPI Technical Standards. The Home Performance Extensible Markup Language (HPXML) is an open data standard created to support a growing industry by streamlining the exchange of data on residential building and energy performance.